I live in Bedfordshire, UK, where I run my own cake design and decorating business. 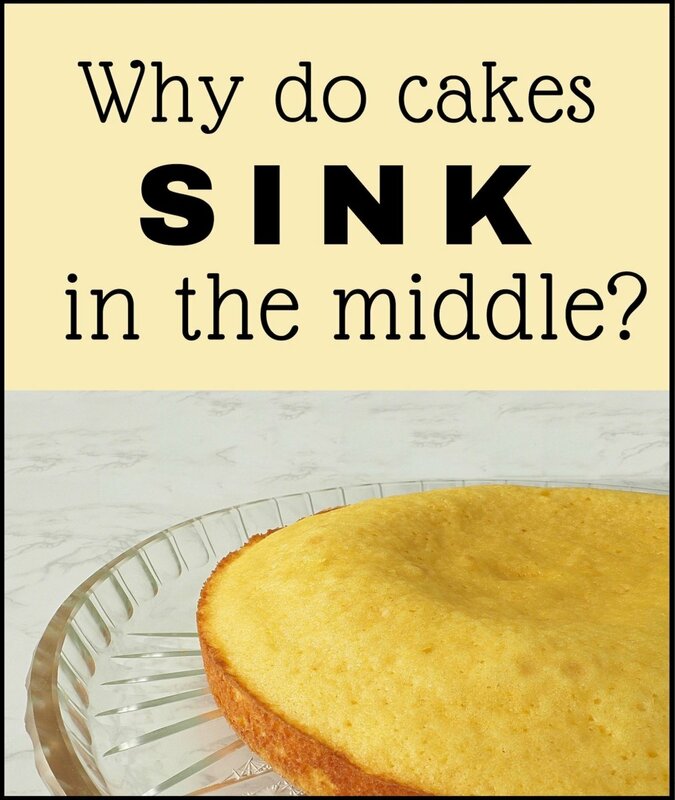 Why Do Cakes Sink in the Middle? Now that we've identified some of the most common reasons cakes sink, let's look at how to troubleshoot each problem. I've included a quick guide, followed by more in-depth information about each issue, below. Has your cake already collapsed? Don't give up! You can still turn a sunken cake into a showstopper. If you're looking for a quick fix, skip down to "How to Rescue a Sunken Cake." Check your oven with a heat-proof oven thermometer. Test for doneness: A toothpick or skewer should come out clean. Make sure your baking powder is still good. Resist the urge to check on the cake until it’s at least 80% done. Be gentle when you close the oven door. When it’s time to combine the wet and dry ingredients, fold the batter until it’s just mixed… and no more. If you live in a humid climate, take extra precautions. Make sure to use the correct pan size. Don’t let the cake cool in a drafty spot. After mixing the batter and pouring it into the pan, place the pan into the preheated oven right away. Each of these problems and solutions is discussed in more detail below. By the time a cake has sunk, it has normally cooled—so putting it back into the oven isn't an option. If the sinkage isn't too bad, i.e., it's more of a light depression than a crater, just change your design and cover it up. A slight depression means the cake is more or less cooked, so you won't get cake batter running out when you cut into it. Use butter icing, cream, cream cheese, or another sort of frosting—and so long as the top is level after you've applied the frosting, no one will ever know. If you're icing the cake with fondant, put extra buttercream in the depression to level it out before applying the fondant. Note about brownies: For certain types of cakes, such as brownies, it doesn't matter if there is a bit of sinkage when it comes out of the oven—it just makes for a more gooey and luscious dessert! Cut out the middle of the cake using a chef's ring or cookie cutter that is slightly bigger than the sunken part of the cake. You can also use a spoon to dig out the middle. Once you've removed the uncooked part, you'll have a cake that resembles a ring. 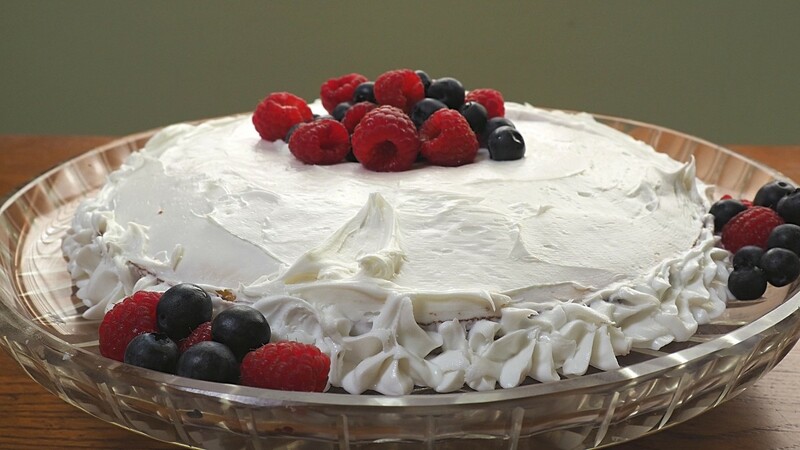 Fill the center with a mixture of fruit, frosting, icing, cream, and/or cream cheese. Decorate the top, sides, and edges of the cake with more fruit, frosting, etc. Once you've finished, everything about the cake will look completely intentional—and it's quite likely you'll get asked to make "one of those great ring cakes" again. Remember, many great recipes have their origins in mistakes! Cut out the sunken, undercooked center with a chef's ring, cookie cutter, or a spoon. Fruit and frosting make excellent fillings and decorating supplies. 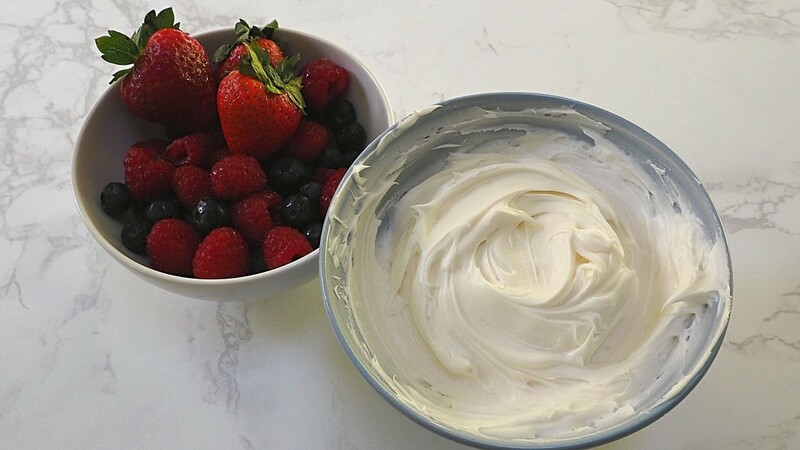 Fill in the empty center with fruit, frosting, icing, cream, and/or cream cheese. Shh! No One Will Ever Know! Cake Pops - Take the cooked part of the cake and reduce it down to fine crumbs (you can use a food processor for this). Combine the crumbs with a little bit of frosting, use your hands to make balls, insert cake pop sticks, and dip into melted chocolate. English Trifle - Cube the cooked part of the cake. In a bowl, layer the cake with fruit, custard, and whipped cream. In a traditional trifle, the cake is often soaked in sherry or another fortified wine. 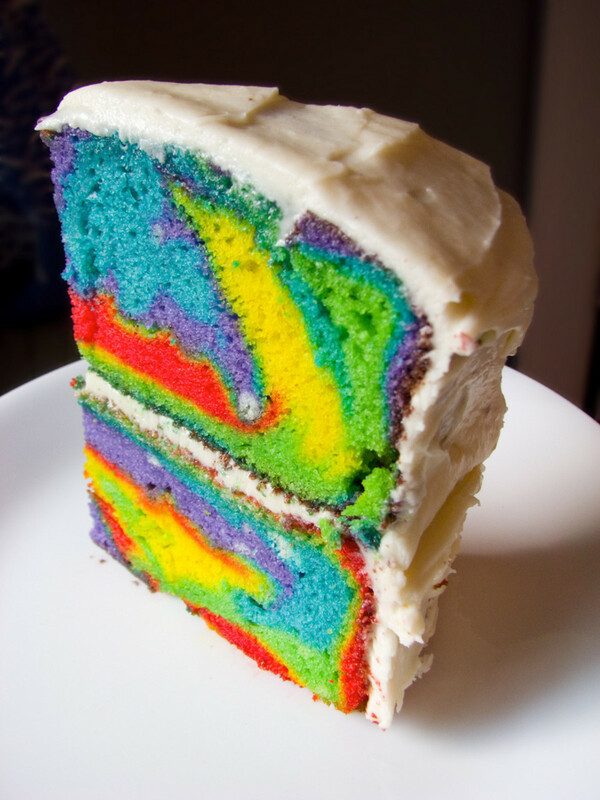 Nitty-Gritty: Why Did My Cake Fall? We've summarized the most common reasons that cakes sink in the middle, but now let's look at each issue in more detail. In order to prevent this baking mishap from happening again in the future, it's important to understand how each of these factors affects the end result. Some ovens run hot, and some ovens run cold. Whereas this might not matter so much for certain types of cooking, when it comes to baking it's very important that your oven temperature is accurate. The only way to know for sure how hot your oven runs is to test it with an oven-proof heat thermometer. If you're having trouble with your cakes, I recommend investing in one of these thermometers (they can be purchased inexpensively). You may discover that the dials on your oven don't quite match the actual temperature inside. Cakes bake from the edges inward, so the middle is the last part to cook. This is why it's possible to have a cake that's burnt on the edges and undercooked in the middle—a result that is due mainly to the temperature of the oven. If you take the cake out of the oven before the middle is done, the middle will sink as it cools. Before taking your cake out of the oven, always check that it is fully baked. Don't just go by its visual appearance—although if the cake is pale and you can see the middle wobbling, you can go ahead and assume it isn't ready. To check that it is cooked, insert a toothpick, skewer, or cake tester into the deepest part of the cake at the center. 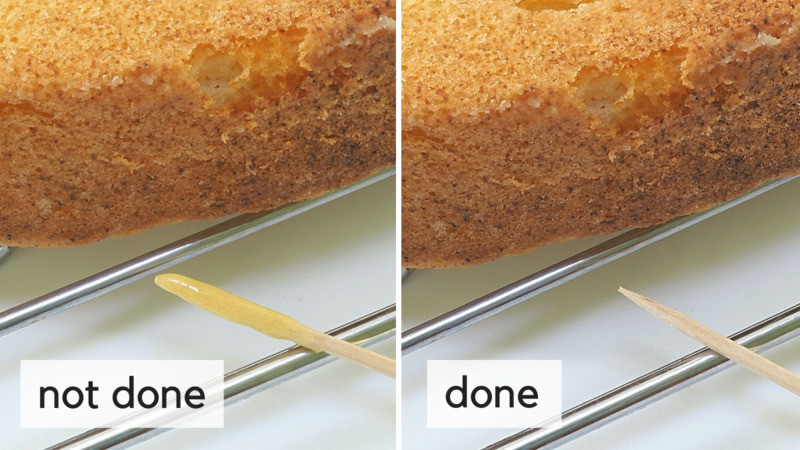 If the toothpick comes out clean, i.e., no batter sticks to it, the cake is cooked. On the other hand, if the toothpick comes out with batter still clinging to it, the cake needs to stay in the oven longer. Another way to check if your cake is done is to gently press the top of the cake with your thumb. If it springs back immediately, it's cooked; if not, give it a couple more minutes, then test again. 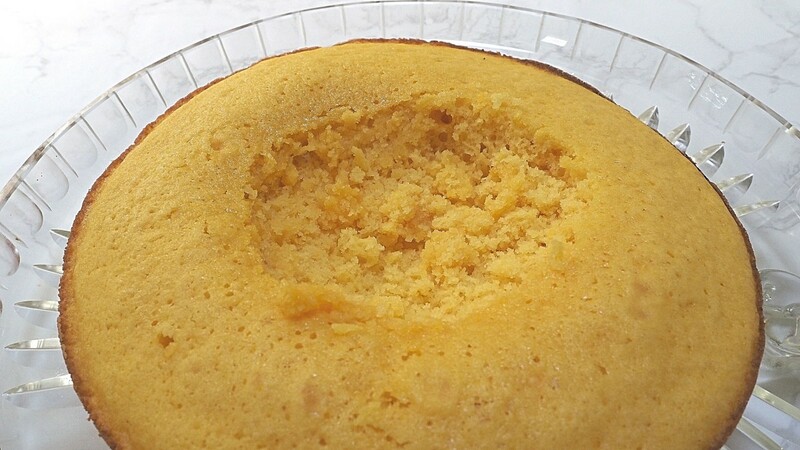 If the cake needs more time in the oven, but the outside of the cake looks like it is in danger of burning, turn the oven down by at least 20°C (about 70℉). There will be enough heat to cook the cake, but it should prevent any further coloration. Insert a toothpick (or skewer or cake tester) into the deepest part of the cake. If it comes out with batter sill clinging to it, it's not yet done (left). If it comes out clean, it's ready (right). Baking powder is a leavening agent, which means that it helps the cake rise in the oven. 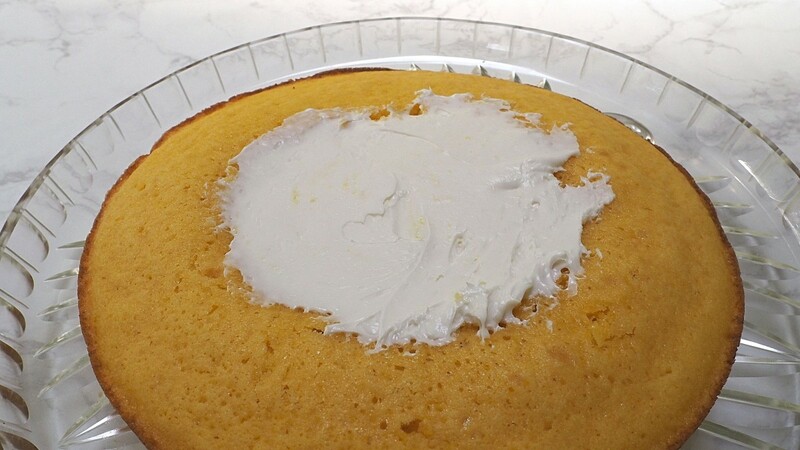 When a cake is exposed to the heat of the oven, the leavening agents react with the other ingredients to create little air pockets that expand. The batter bakes around the air pockets and holds its shape, creating a light, fluffy cake. If your baking powder has expired, however, it's not going to do a very good job of helping the cake rise. Always check the expiration date on your baking powder before using. If you're not sure if it's still good, you can do a simple test: Place a teaspoon of baking powder in a cup of water. If it fizzes, it's still good. If there's no fizz, it's time to get a new container of baking powder. Properly stored, baking powder should be good for at least six months to a year. Baking powder is the more commonly used leavening agent in cakes, but many recipes also call for baking soda, which is another leavening agent. If you make any mistakes with your measurements (for example, using one tablespoon instead of one teaspoon), you can end up with a cake that rises too much in the oven—and then deflates dramatically. For this reason, it is important to be meticulous about correctly measuring your ingredients. Note about self-rising flour: Check what kind of flour you are using. 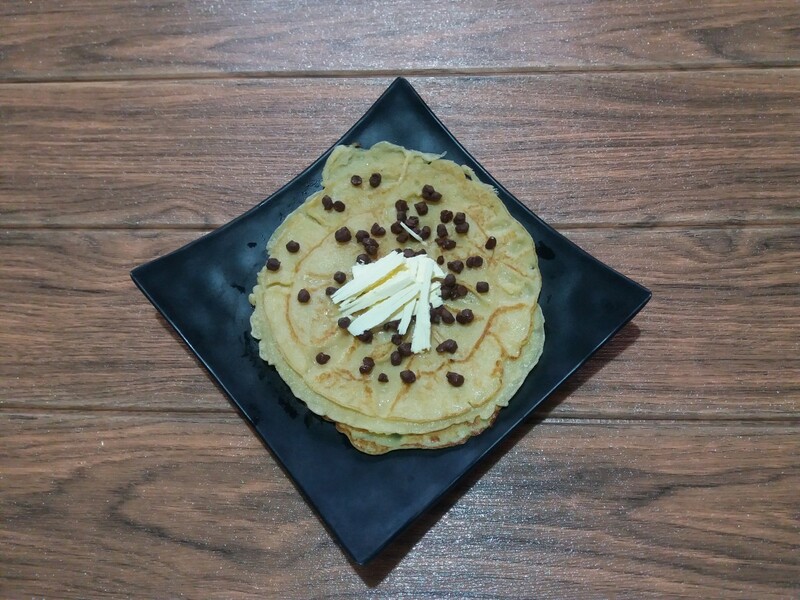 Self-rising flour, also called self-raising flour, contains baking powder, so if you are using this kind of flour you may have too much baking powder in your batter without even realizing it. Cake recipes are very precise. Whereas if you're making a roast chicken that calls for garlic and rosemary but you don't have any rosemary, you can swap it for lemon and still end up with a perfectly good meal, you can't do that with cakes unless you really know what you're doing. When it comes to cakes, being a couple of ounces short of flour or not having enough eggs can be the difference between success and failure. Without the correct quantities and proportions, the cake won't have the correct structure. It's like trying to build sandcastles with dry sand as opposed to wet sand—it just doesn't work. It may be tempting to check on your beautifully baking cake while it's in the oven, but please, resist the temptation to crack open that oven door until the cake is at least 80% baked. The reason for this is that every time you open the oven door, the inside temperature can drop quite a bit—by as much as 10 degrees Fahrenheit. This may not seem like much, but it's enough to negatively affect the baking process. Waiting until the final stage of the baking process, when the cake is at least 80% done, allows the cake sufficient time to set and rise evenly. At this late stage, the minor temperature fluctuation that occurs when you open the oven door won't have catastrophic results. Even if you've successfully resisted the temptation to check on your cake until the final stage of the baking process, you still need to be careful about how you handle the oven door itself. Close it too sharply, and your evenly rising cake could suddenly sink! We all know we're supposed to beat the butter, sugar, and eggs until they're light and creamy, but when it comes time to combine the wet and dry ingredients, it's very important to not overmix the batter. Usually, recipe instructions will advise you to "gently fold" or "lightly mix" the wet and dry ingredients until they are "just combined." Some recipes may even emphasize, "Do not overmix." 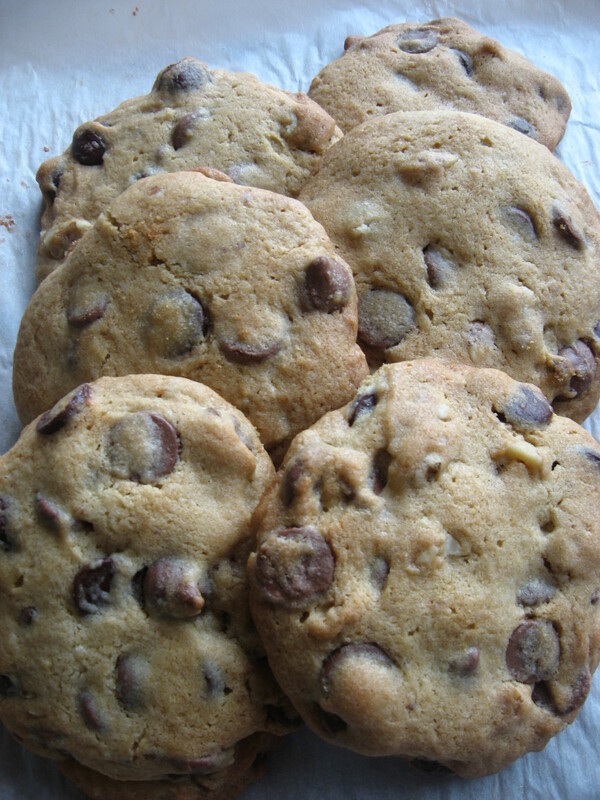 The reason for this is that beating or mixing introduces more air into the batter, and at this particular stage it's important not to incorporate any more air than necessary. Too much air in the batter can result in a cake that rises too much in the oven—and then falls. If you're making a soup or a stew, it may not matter all that much in which order you add the ingredients. Baking, however, is very different. If you forget to add the eggs until the very end, or if you mix everything together in one bowl rather than preparing the wet and dry ingredients separately, you may pay the price with a ruined cake. 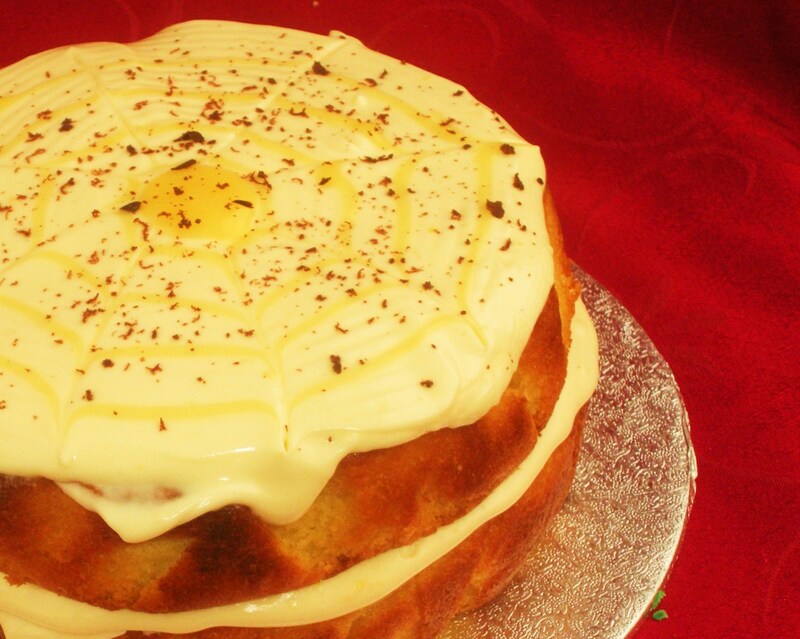 An evenly risen cake depends on certain chemical reactions occurring in the oven. If you don't follow the instructions exactly, those chemical reactions may not occur as planned. Make sure you read the instructions carefully beforehand. Clear your workspace and set out all of your ingredients so that you don't forget to add anything. 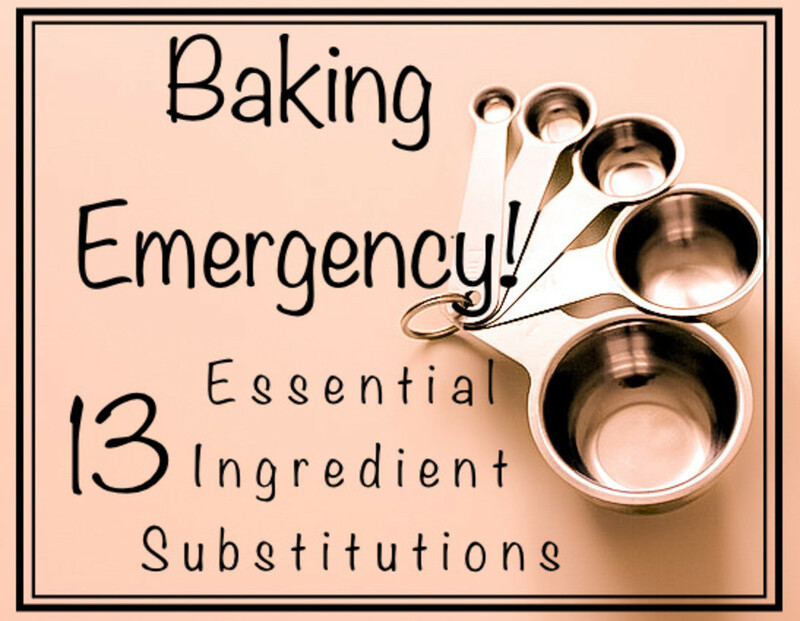 Baking can be very sensitive to moisture (either too much or too little), so if you live in a humid climate you may need to take extra precautions. It may be a good idea to store your dry ingredients in the freezer to keep moisture from naturally collecting in them. When you're ready to bake, measure your ingredients carefully. You may even want to use a scale to measure, as weight is more precise than volume. Make sure you are using the pan size that is specified by the recipe. You may think that a slightly smaller or slightly larger pan is close enough, but using the wrong pan size can easily lead to a cake that sinks. A cake can fall if it cools too quickly, so you should avoid placing it in a drafty spot. Some bakers even advise a step-by-step cooling method that begins with turning off the oven, opening the oven door, and sliding the rack partway out with the cake still on it for a few minutes before moving it to a wire cooling rack. Although it's okay to let the batter sit out for a brief amount of time if you're waiting for something else to finish in the oven, it's generally best to get the cake into the oven as soon as it's ready. As soon as the wet and dry ingredients combine, a chemical reaction starts to take place—and ideally, that process should take place in a hot oven. The heat facilitates the rising of the cake, and the countdown clock begins once all of the ingredients are combined. Nothing is more disheartening than spending an afternoon baking what's supposed to be a lovely cake—only to discover that the center has collapsed during the baking or cooling process. I hope you now see that this isn't a reason to hang up your apron and give up on baking forever. These mishaps happen to the best of us. I hope that the baking tips I've shared here will give you a better idea of the reasons cakes sink, what you can do to prevent it, and how to salvage your cake if it has already collapsed. Want to know how to bake a cake that comes out of the oven flat on top rather than having to level it by hand? Let me tell you how! It's definitely easier than you might think. 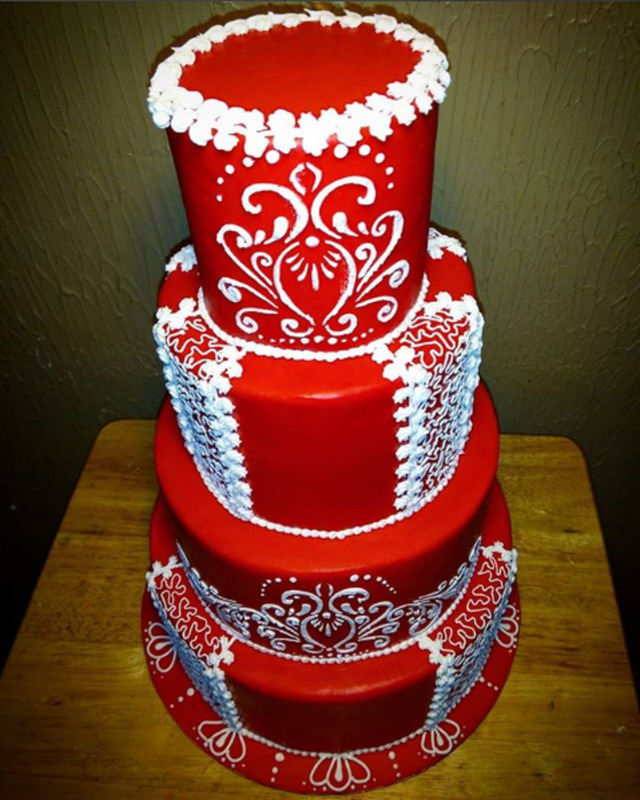 In order to be able to decorate a beautiful cake, you need to start with a perfect base. A blank canvas, if you will. You wouldn't buy an actual canvas with a hole in it, would you? 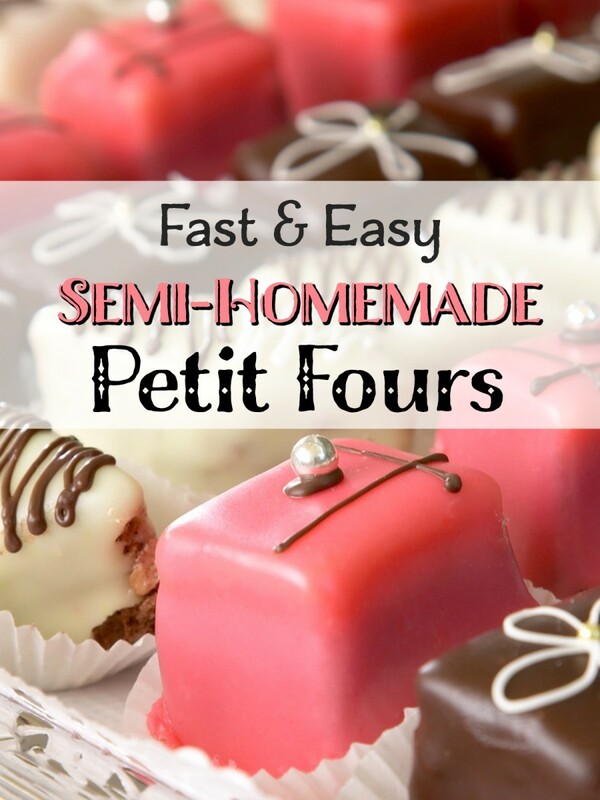 Buttercream finishes can be just as smooth as fondant with tons of practice and patience. Hi good day I tried your recipe and while it tasted great my cupcakes sank in the middle :( . I used cake flour but I added the baking powder. Another failure, I have used the same recipe for years and the same oven and now my Victoria sandwich is wasted once again. Any help would be appreciated. Hi, the same thing that happened to Chris, 5 months ago, has happened to me this morning, over the last two weeks have made two Victoria sponge cakes from a well known tv cook, successfully but am at a loss as to why the crater! Perhaps two of my eggs weren't as fresh as the othe two, could that b the problem? Welcome comments please. Why do my Orange Blossoms sink in the middle? I use cake baking insulated strips around my cake pans to help the cakes bake evenly. You can buy them anywhere they sell baking supplies. 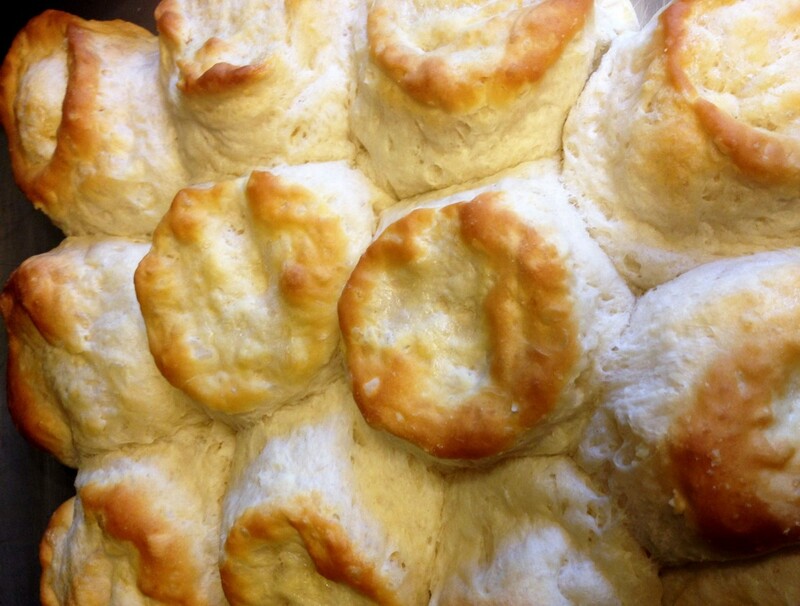 You soak them for 15 minutes, squeeze out excess water and then wrap them around your round, square or rectangle pan. The strips come with T Pins to hold them together while baking. They make professional looking layer cakes. Thank you so much for this thorough explanation! The ideas for rescue of a sunken cake are wonderful to know. Excellent advice. Cakes can also fall if they cool too quickly, depending on the structure. Leaving them in the shut-off oven with the door open for a while can help. First time baking a vegan chocolate cake. It sunk in the middle so I will know how to deal with this problem when I bake it for the 2nd time. Easily understandable instructions. Thanks. Thank you I will try that. I have moved house and have never had an Electric fan oven. Mine was gas. This is my third cake that has dropped in the middle. I was going to give up and buy a cake. I will save it now. I will try your tips before I give up baking.I was very Dissapointed. Thank you! I'm going to try it.